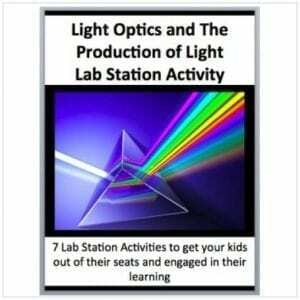 The package includes a complete lesson and activity set for your Optics unit. Save over 65% by purchasing this unit vs. purchasing the resources individually. – 11 Power Points totaling 232 slides. 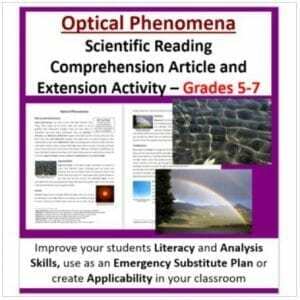 – Everything you need to teach Optics! 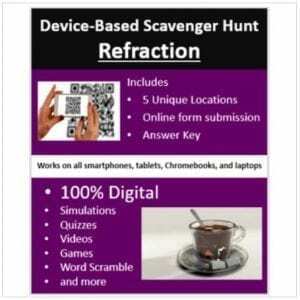 Each lesson has a student and teacher version. 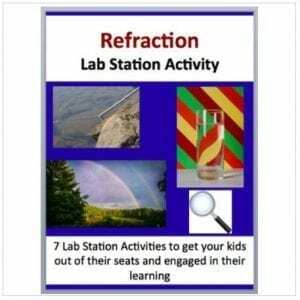 The student version contains multiple blanks that need to be filled in throughout the lesson. I have found this to be the most effective means of keeping my students engaged and active without having them write everything out. This also leaves more time for discussion and activities. I also have a range assignments and lessons/units from other grade levels at my store. Please come, have a look around and don’t forget to follow if you like what you see.